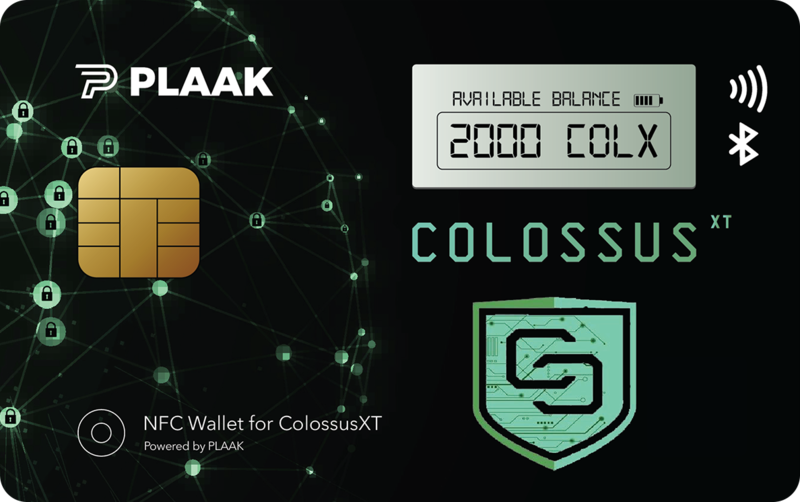 The COLX team strives to bring cryptocurrency users a more robust and user friendly wallet. 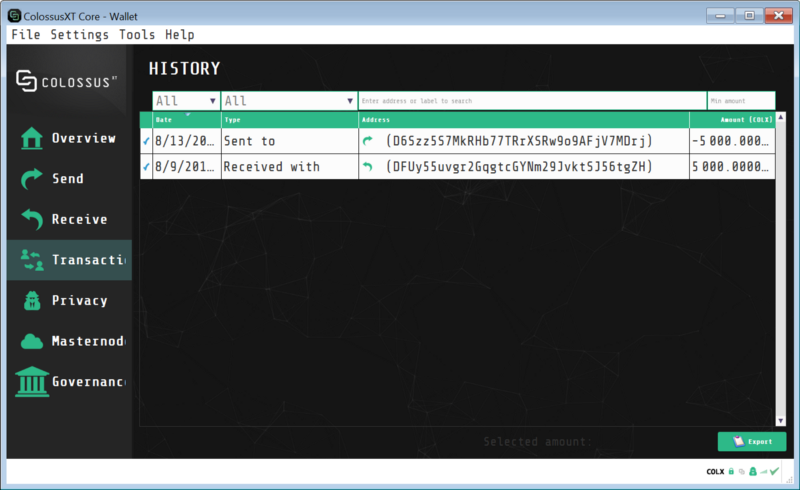 While admittedly the UI/UX updates are taking longer than anticipated, and the full web engine version is still under development, we will soon be rolling out an updated wallet featuring some updates which everyone can appreciate. 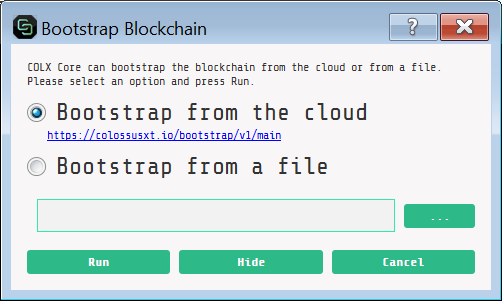 The updated COLX wallet will now allow a user to “Bootstrap” their wallet from within the application if a user is encountering various technical issues or would like to sync their blockchain with haste. Bootstrapping is the process of adding a pre-synced blockchain from a trusted source to your wallet, allowing you to skip part or all of the blockchain syncing process. On our way to an updated web engine version of the COLX wallet, which is still in development, we are upgrading the current wallet to match our specific branding. These features are currently being tested internally by the COLX team, and will soon be available for testing by the COLX community. 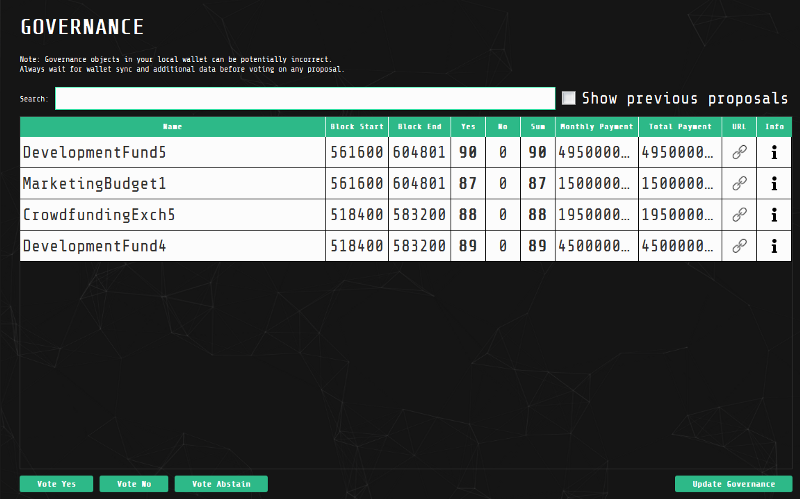 More information on this Beta test will be announced soon.